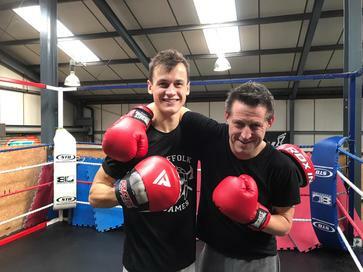 Off the back of What Daren did next, we got chance to speak with Darens boxing coach and Suffolk Punch Personal Trainer, Sam Crimp and ask him why he loves his sport so much, how he got involved with the ring and what he hopes to achieve for the future. PT: What got you into being a Personal Trainer and onto Boxing? SC: I first came here to get more into fitness and give boxing a go. 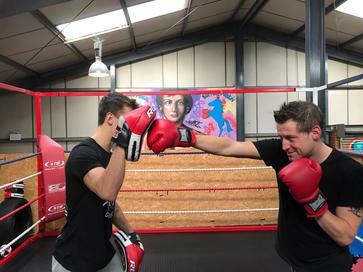 I used to play county level hockey, but just decided that I would like to give boxing a go. PT: What Appealed to you about boxing? SC: I Won, I was very evenly matched with the other guy, and it was an amazing experience. You just get addicted to it and I have been boxing ever since. 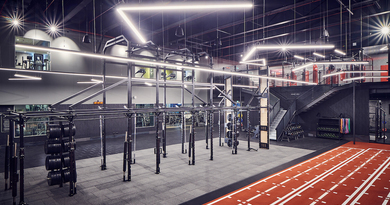 PT: Whats your experience of a boxing gym and what should people expect? 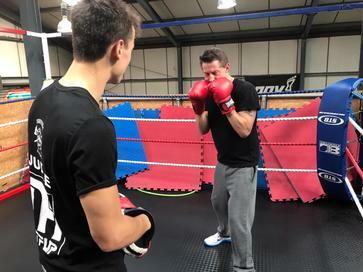 SC: When you fist go into a boxing gym uni are a bit intimidated, a bit nervous, but from my own experience you could not be more wrong. There is no room for EGO in boxing, ifs not about trying to be better than anyone and everyone, its about bettering yourself. The best thing is to give it a go, speak to the guys there and realise that its the most welcoming place you could hope to be. PT: Going back to you, what is your plan as a PT, your wants and goals? 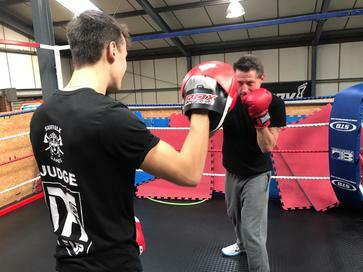 SC: I have several things I want to finish currently, finish my PT Qualification being first, then I am looking to get more experience as a Boxing Coach as this will be my end goal, and while I am working towards these I will be looking at Strength and Conditioning. I love working down at Suffolk Punch, and will be looking to work closer with Rob and go down this route (Pro Route) working with people more closely. You have to live this life breath it. PT: What about your nutrition? What are you eating these days? SC: Its depressing ahahah, currently. Am eating, Rice Cakes, Chicken and Rice, Fruit. I am fighting at 64k. I’m naturally heavier is am eating a lot of lean protein, for instance, last night I was eating chicken breast with sweet potato mash and broccoli. PT: What is your typical build up to a fight? SC: The day before a fight, I will go for a light jog (A mile or two), then spend the rest of the day chilling out. The day of the fight, I will generally watch my food intake due to the weigh in, this will consist of Granola or Musli and coffee. I would hope to weigh in around 2 / 2.30pm so up until then its all light. After weigh in I will just go to town. So Long as I am 64k or under I’m good. If you are interested in Getting involved don’t be intimidated by turning up to a gym. These places people are very very inclusive, even if like me you come from a back ground where boxing isn’t something that was the done thing. Don’t be worried all that go and throw yourself into it people will welcome you in with open arms. 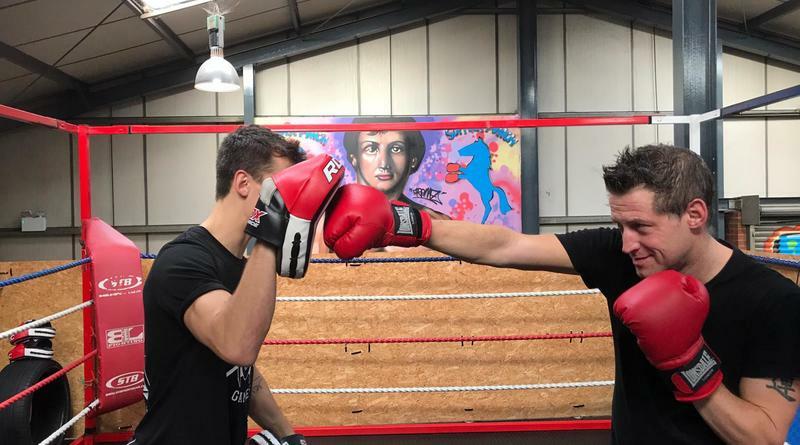 – Go and visit Sam at Suffolk Punch Gym Martlesham Heath, Ipswich, Suffolk.